08. 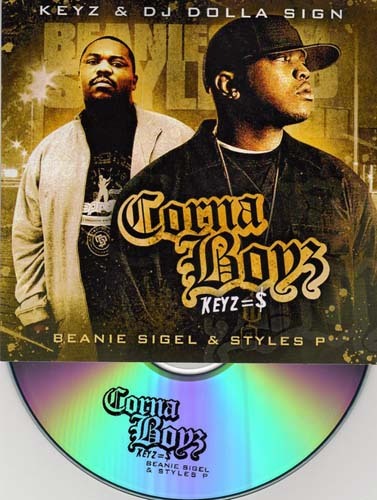 2:00 Beanie Sigel & Styles P. - Barrel Bros.
18. 2:44 Beanie Sigel - The R.O.C. Submitted by bks1110 on Wed, 01/09/2008 - 1:25pm. ...BUT ITS ALL 1 BIG 80 MINUTE TRACK. PLZ CHOP UP EACH TRACK & REPOST! Fire I love it all together. Submitted by Ntodeep (not verified) on Fri, 03/14/2008 - 6:35pm.